The Government has set the performance target to expand the production of basic medical equipment, ensuring to supply nearly 60% of demand in the near future. Is it a challenge or opportunity? 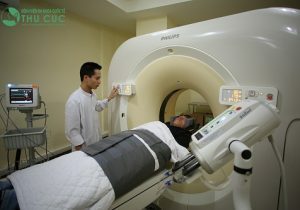 According to the statistic of Ho Chi Minh Medical Equipment Association, hundreds of billions are spent on imported medical equipment every year. 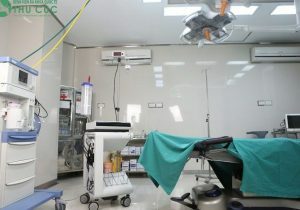 That means the national supply hasn’t met the demand of medical equipments for healthcare services at hospitals, clinics, and medical centers. Therefore, the Government has set the performance target to enlarge production of basic medical equipment, ensuring to supply roughly 60% of demand in the near future. Hundreds of billions are spent on imported medical equipment every year. Although it seems to be a challenge for health sector, there are more and more opportunities for national and international investors and enterprises. Consequently, many researchers have estimated that medical equipment market in Vietnam is considered as a significant potential market. 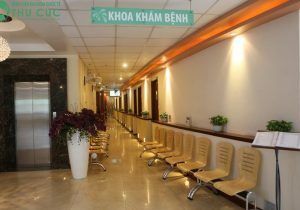 Besides, Vietnam’s Government also has a vast array of preferential policies for healthcare investment, such as priority in land allocation, financial support, or exemption of land use fee. 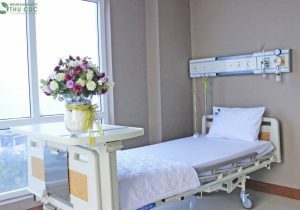 Newly built hospitals are entitled to exemption of corporate income tax. In fact, the pharmaceutical manufacturing industry in Vietnam has grown remarkably. 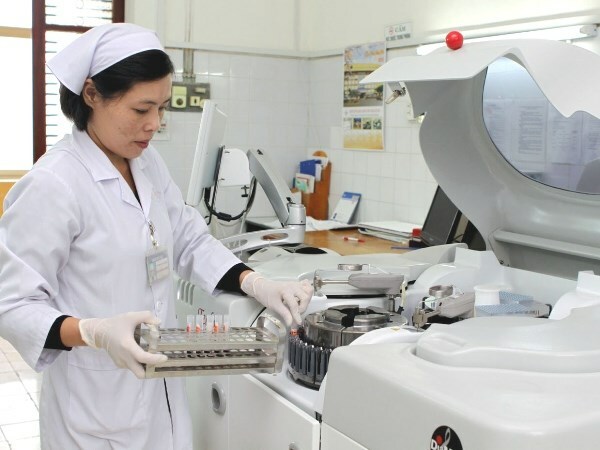 As reported by the Drug Administration of Vietnam, the 2013 target is basically to meet the demand of drug use, production of specialized drugs, actively producing vaccines and biological products for disease prevention and raw material for drug production. This report also presents that 80% of market share are Vietnamese pharmaceutical factories and joint ventures. 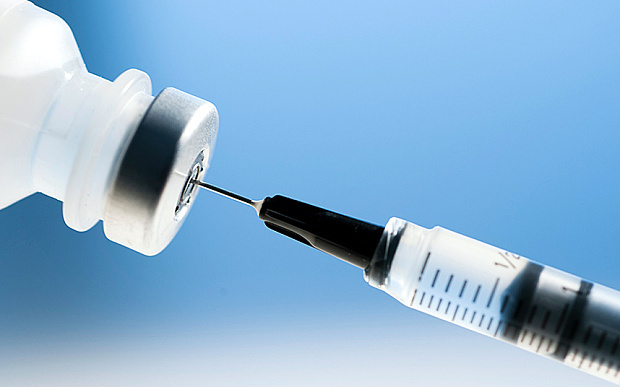 The 2013 target is basically to meet the demand of drug use, production of specialized drugs, actively producing vaccines and biological products for disease prevention and raw material for drug production. One of the channels for effective business promotion and investment attraction in this specialized field is Vietnam Medi-pharm Expo 2015 held in Hanoi (2-4/12/2015), 2016 in Ho Chi Minh City (10 – 13/8/2016) and in Myanmar (19 – 21/5/2016). Vietnam Medi-pharm Expo in Hanoi attracted the participation of 150 enterprises from 16 countries and the region. There the visitors will have the opportunities to meet companies providing advanced medical equipment from the USA, German, Greek, South Korea, Japan…, pharmaceutical companies from India, Pakistan, Bangladesh…, famous dental and ophthalmic equipment suppliers from South Korea, Taiwan, Singapore… Especially, companies from Japanese, Singapore and Thailand that provide functional products and beauty equipment. 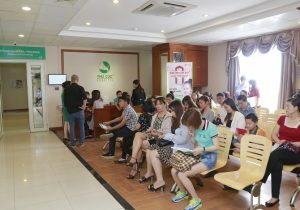 Many international hospitals have the expectation to enter into Vietnam’s market providing medical services. 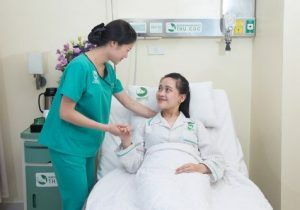 Many international hospitals have the expectation to enter into Vietnam’s market providing medical services, especially treatment for serious disease. For example, Paul Gerhard Diakonie International (PGDI) Hospital from German provides treatment methods for serious disease such as cancer, microsurgery, replacement of arthrosis and artificial parts, and lung diseases. Representative of PGDI expresses a desire to coordinate with both public and private hospitals in Vietnam in order to provide patients suffering from the above diseases with intensive treatment according to patients’ expectation and hospitals’ capacity. 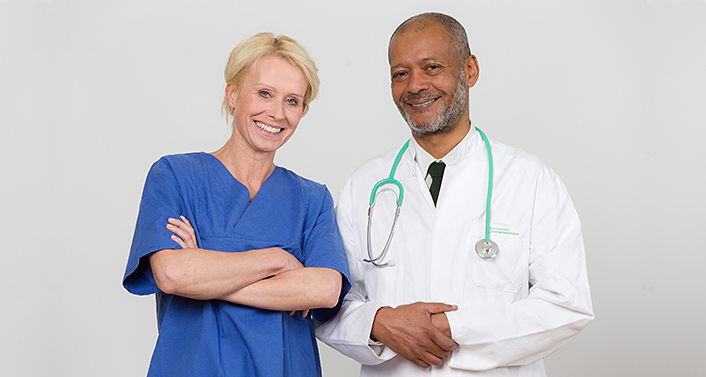 PGDI also provides patients with support in terms of visa application process and residence permit.